Last year my mom and I were making cookies due to the fact the roads were covered in ice and living in rural Indiana, we were not going anywhere. 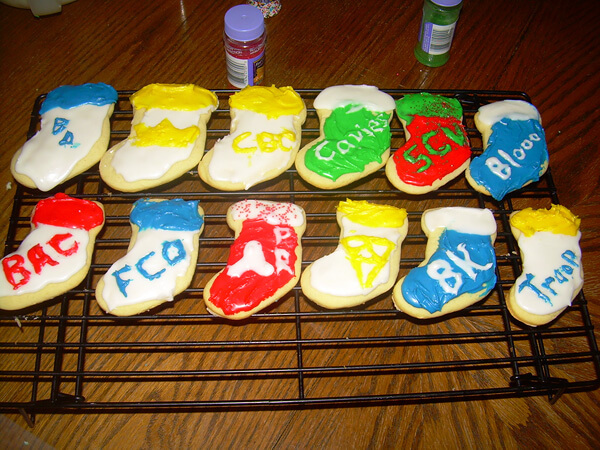 Then I came up with an awesome idea ... to make each World Class finalist their own cookie! Happy Holidays everyone!